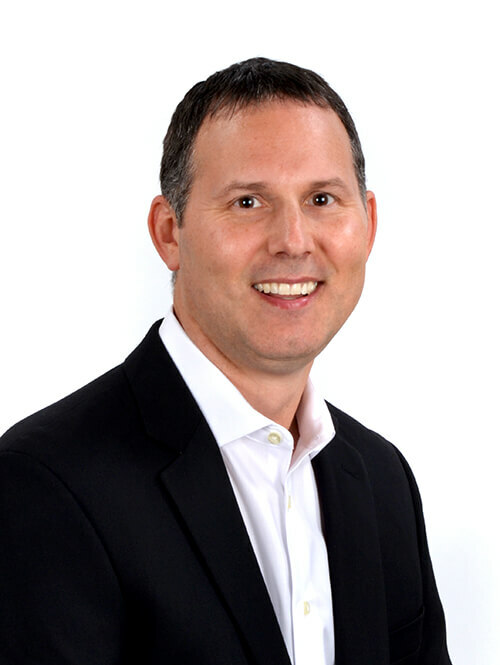 Curt Mikulla is the owner, broker and team leader of Hot House Realty. Focusing on residential sales, Curt represents both Buyers and Sellers. As a Listing Agent, he not only has his finger on the pulse of what Buyers are looking for in a home… but the experience and skill to get it sold for the highest possible price, in the shortest period of time, with least amount of hassle. Although Curt is consistently in the top 6%-9% in closed sales volume for all Indy-area agents, his primary focus is providing his clients with world-class customer service. In fact, he is a 7-time winner of the Indianapolis Star’s prestigious Five Star Real Estate Agent award (2012-2018). This award is not based on production; instead, it’s given to agents who provide exceptional customer service and overall satisfaction (determined by surveys of past clients, rating each agent according to criteria such as integrity, communication and customer service). Typically, no more than 4% of all real estate agents each year can be named a Five Star Real Estate Agent. Curt grew up in Carmel before finishing high school in Dublin, Ohio. He graduated from IU-Bloomington with a B.A. in Political Science, then quickly followed that up with a Masters degree in Public Affairs. Before obtaining his real estate license in 2006, Curt worked for 12 years as a sales rep in the picture framing industry. In 2002, he moved back to Carmel, where he presently resides with his wife, Debbie, and his Chihuahua, Lucky. He enjoys golfing, as well IU basketball and football. "Being a first time buyer, we were excited and concerned both. But we were lucky to have Curt by our side. Curt made our task of finding our first ... more "
"As first time home buyers, we greatly appreciate the guidance that Curt provided. He did a great job of educating us on the home buying process, as ... more "
"Curt assisted us in selling our existing home and purchasing a new home. We had only been in our home for 2 years and were very specific about what ... more "